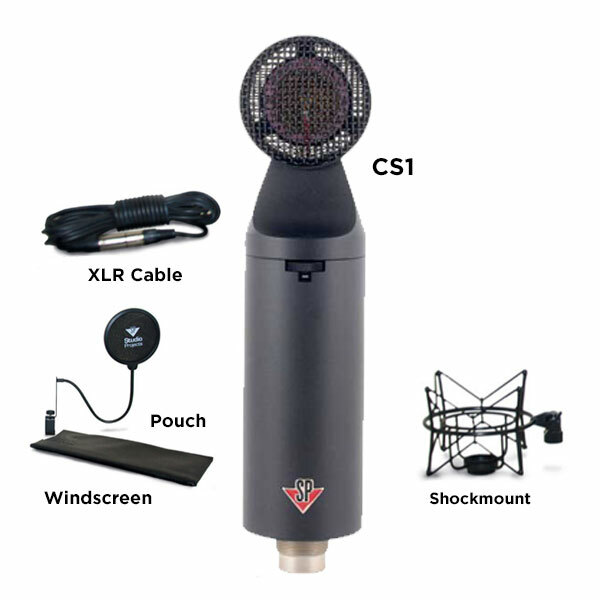 The Studio Projects CS1000 Recording Bundle includes: CS1 MIcrophone, Shockmount, Windscreen and XLR Cable. 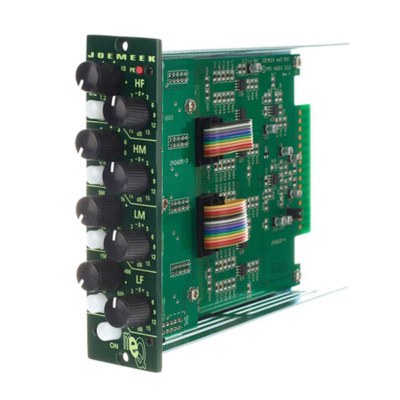 The Studio Projects CS1 is an externally polarized cardioid pressure gradient transducer microphones with FET impedance converter. The capsule is a 1.06” (27mm) capsule, with a diaphragm thickness of 6µm. It features four selectable pads, four high pass filters, and four low pass filters for added control in various recording applications and a clear, full response expected from a large capsule microphone design. 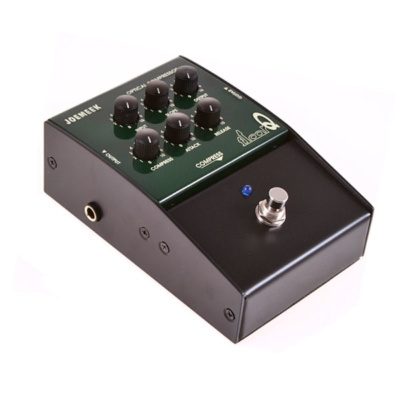 Versatility is key in the recording arena, and the Studio Projects CS1 is well equipped to handle any recording application. 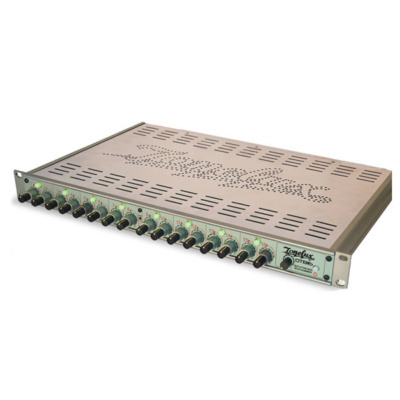 It is designed to deliver the finest quality vocal and instrumental recordings and will serve to enhance any professional or project studio. 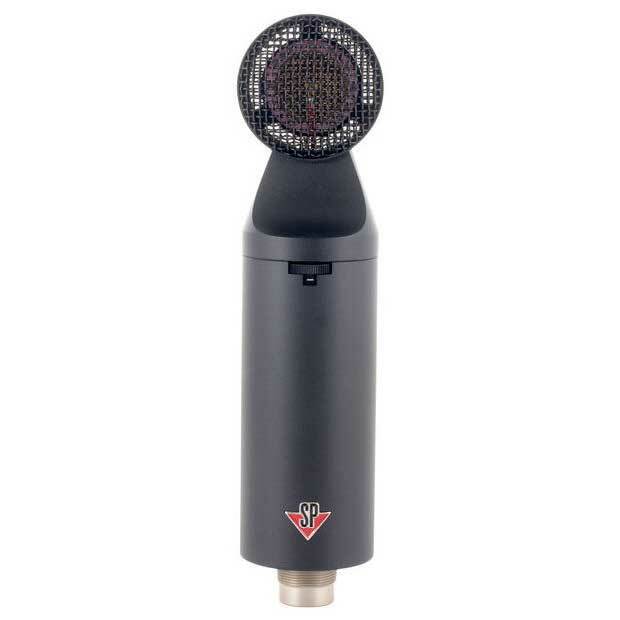 As a result of uncompromising dedication and advanced production capabilities, Studio Projects will continue to broaden the range of quality pro audio microphones & electronics for today’s recording environment.